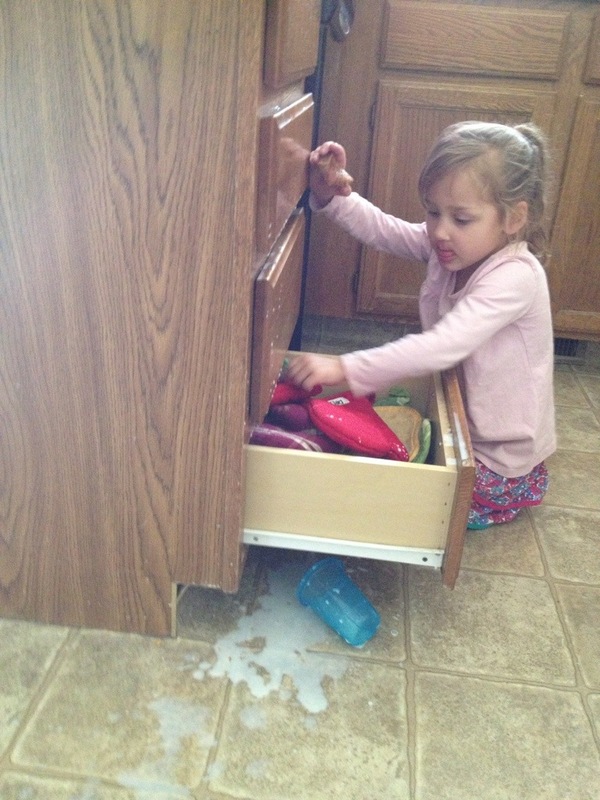 I am not exaggerating at all when I say this… This happens every single day and usually with my 3rd child!!! « Sometimes Twice a Day!! !